Cardiff Bay. The government has ordered the excavation of the wreckage of a secret underground base. DCI Tom Cutler is watching from a distance, fascinated by the process. There are people in his dreams. People he feels he should know. The disbanded Torchwood Institute spent a century accumulating non-terrestrial artefacts and catching aliens. Who knows what - or who - might still be intact down there. But by the time they find the first body, Suzie Costello is long gone. 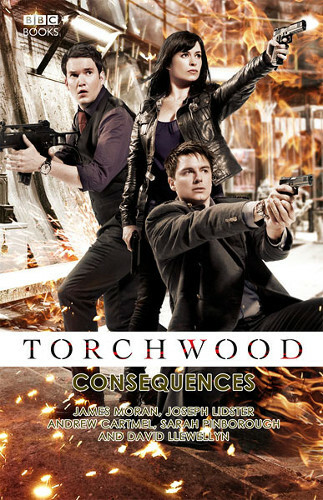 The second book in the latest Torchwood trilogy, set shortly after the end of series three, is not as good as the first. 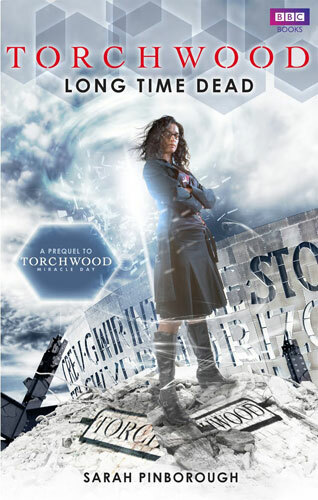 This story is set in Cardiff, where local police and a mysterious military team from 'the Department' are working to clear the remains of the Torchwood Hub. What they've not banked on is a particular corpse in the morgue being not quite as dead as it used to be. This is an interesting entry in the series in that none of the regulars play more than a cameo role, the focus instead being on a number of guest characters from both the TV series and earlier novels, though they aren't necessarily prerequisite to reading and understanding this one. The one real disappointment is that there isn't a little more focus on PC Andy, a character that I've always thought under-developed, but maybe he'll get his own story someday. I read this book in about half a day, but can't say it particularly gripped me. Part of this was the aforementioned lack of the regulars, as the characters didn't really seem to have as much depth to them as they could have. The story does flow at a good pace and uses flashbacks well to fill in some of the backstory, but I just didn't quite find it as engaging as the previous book in this set, First Born. 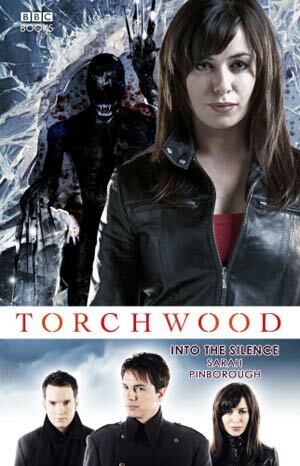 Overall, I'm not sure I can recommend this to anyone but the big Torchwood fans - to the casual viewer/reader it might not make much sense (if you've forgotten the first series) and it genuinely doesn't seem like it ties in anywhere with the new television series 'Miracle Day'.